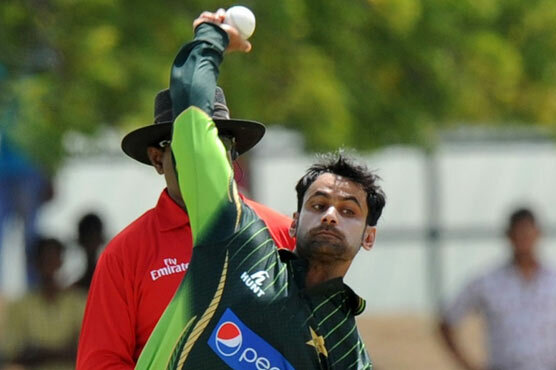 Pakistani all-rounder Mohammad Hafeez said that he was not disappointed over his exclusion from the Asia Cup 2018 squad. He said that he will always remain available for the national side and called himself “a fighter”. “I want to fight against this situation,” he said. He said that he will play in the Quaid-e-Azam Trophy and perform there. The national selectors had dropped Hafeez from the 16-man squad which will play the Asia Cup this month at the United Arab Emirates. Inzamamul Haq, the chief selector of Pakistan, had said that only those players will progress who prove their fitness. He also stated that Hafeez is a good player but the selectors gave Shan Masood a chance to show his talent in the multi-nation event in the Gulf.